Proxy Boyfriend Pillow for those lonely nights. 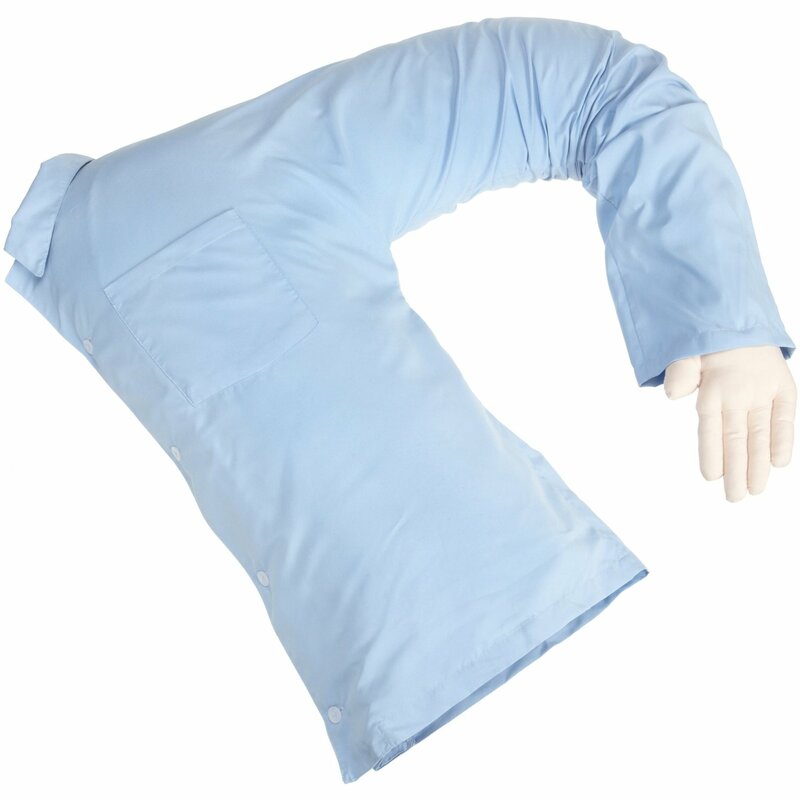 Sleep with the arm wrapped around your back and your head against the chest. A clever and funny idea really and reports suggest the product is quite a good item in terms of quality as well, though probably not what you really buy an item like this for. A great gift idea as a joke for women, or men I guess.